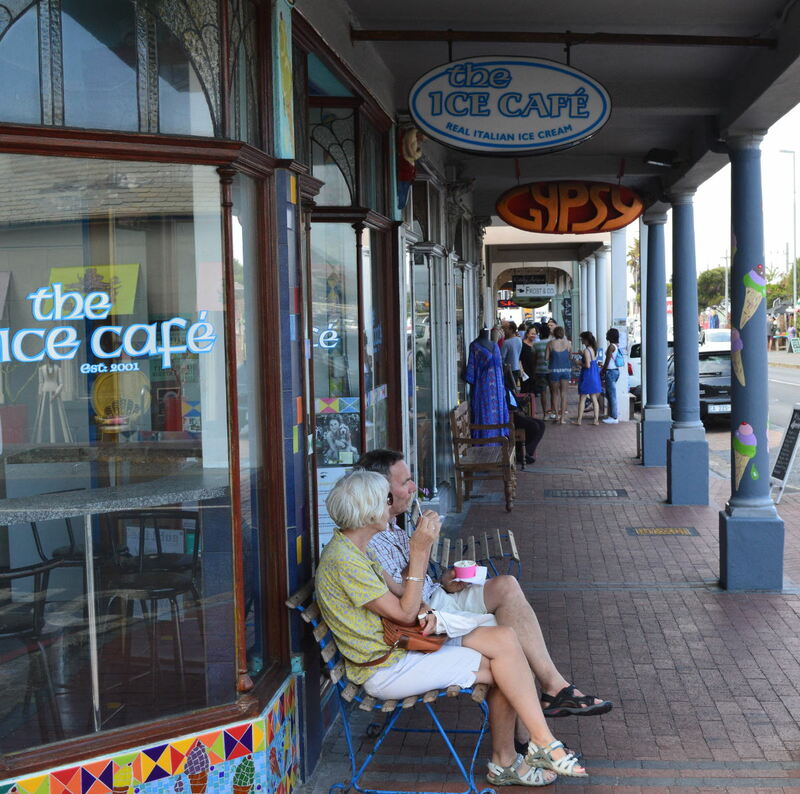 Kalk Bay is Cape Town's bohemian answer to Greenwich Village, featuring a diverse, vibrant and eclectic mix of people and shops. 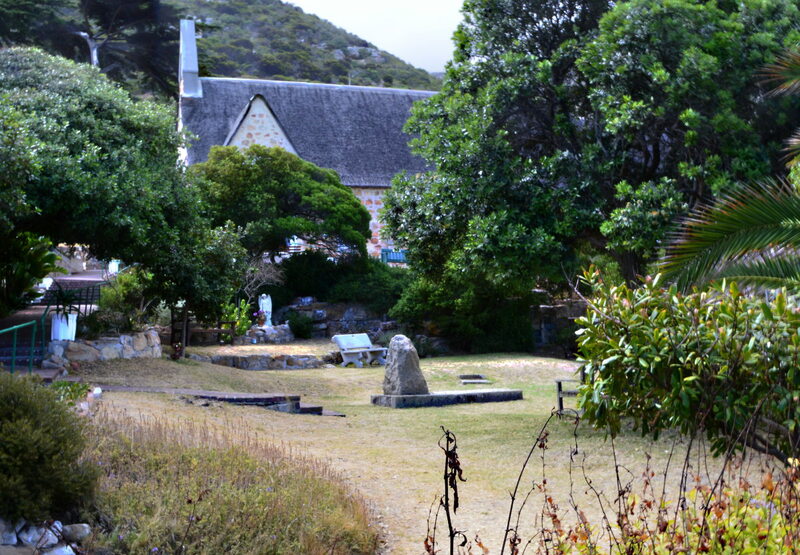 Walk around here and you're likely to meet everything from ageing hippies to Hare Krishnas to Rastafarians. 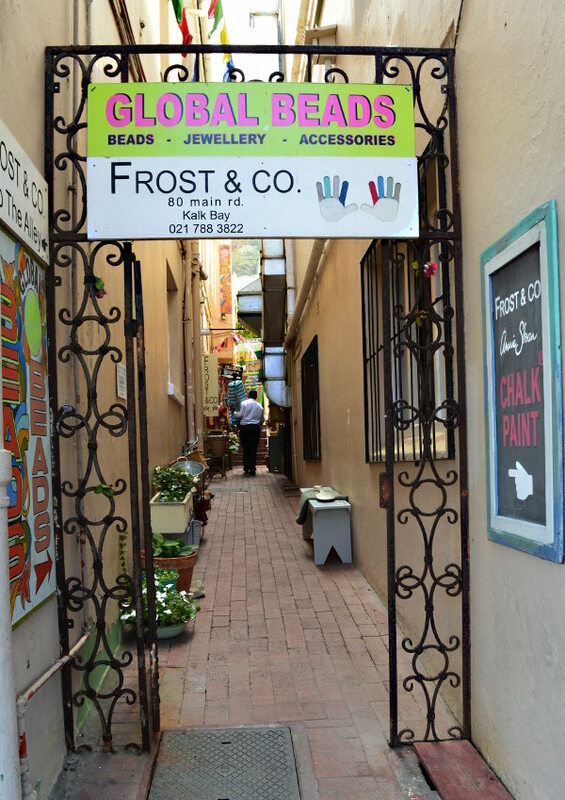 They all add their little bit to the wonderful mosaic of life in Kalk Bay; where the back-drop is the ocean and the action takes place on Victorian streets filled with funny little shops stocked with antiques, African wood carvings and local art. This may be on the doorstep of Cape Town but the feeling is completely different from that of the city. I always feel I'm not in a city at all but in a village time-warped from the sixties, the Victorian era or from some other new age. Maybe all at the same time? If you'd like to be a part of the wonderful, crazy mix, and I assure you you'll not regret it, then spend a few nights at The Inn at Castle Hill. 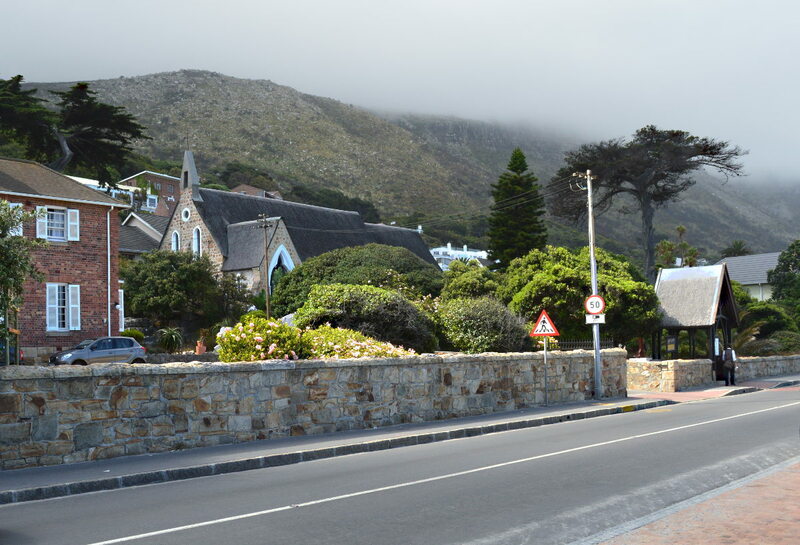 The old English part of Kalk Bay is at the top of the town with the Victorian Holy Trinity Anglican Church, dating back to 1873, being the most famous building in the area. This little stretch of the town makes you feel like you couldn't possible actually be in Africa. 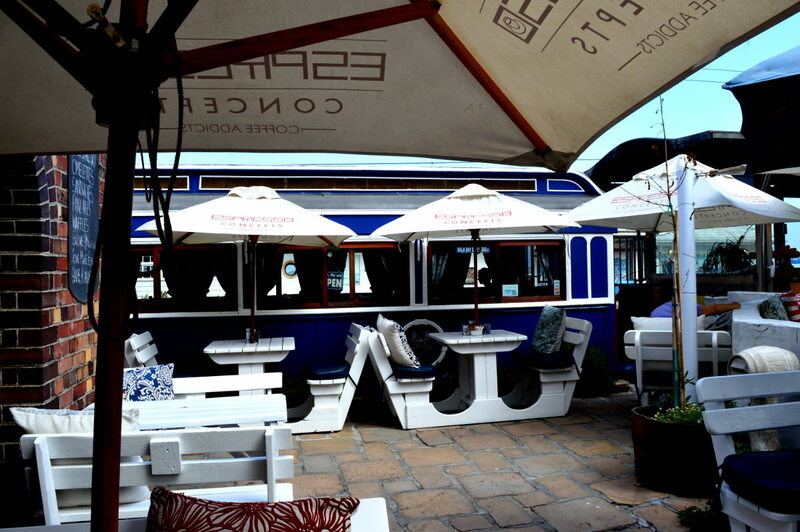 Coffee shops are filled with locals and visitors, wonderful for watching the very colourful life of Kalk Bay pass you by. 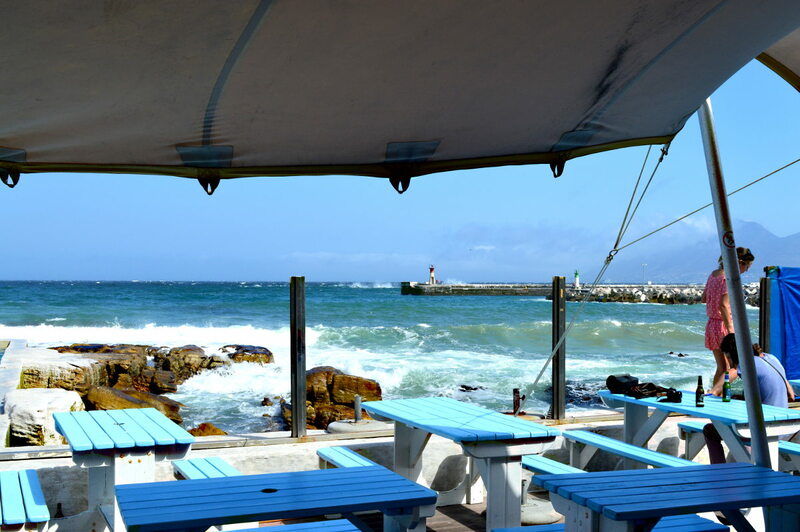 Take your time - no one will ever rush you in Kalk Bay - its just not that sort of place. I often find it hard to slow down, with a million things always running through my head. After a few days here that crazy urgency slips away, leaving me in a hazy state of tranquil bliss where doing nothing seems top, bottom and middle of my to-do list. Try it... it's addictive. 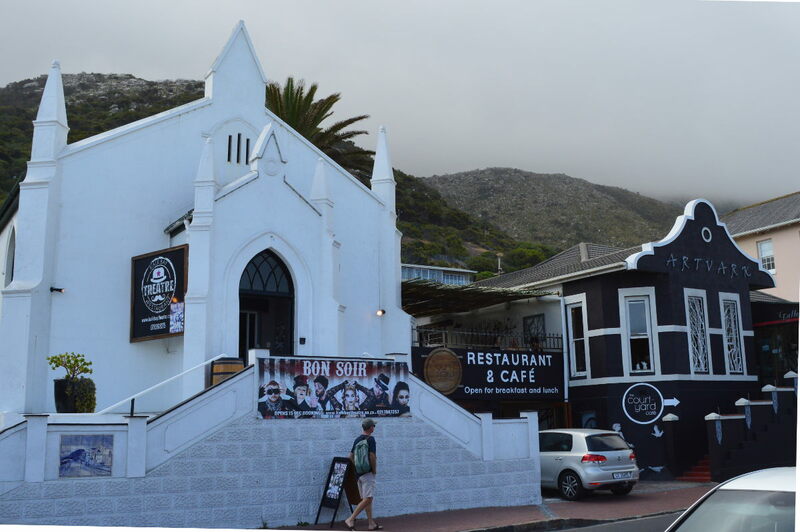 Kalk Bay Theatre and Restaurant - make sure you eat dinner here before the show. Diners get the best seats! The place for gelato - Italian style. The Brass Bell is at the heart of the village, it seems to have been here for as long as anyone can remember.You really have to enjoy a Brass Bell lunch or at the least savour a drink or three while watching the sunset. To get here you walk through a tunnel that leads underneath the little train station and, although it seems to lead straight into the sea, it doesn't. After a minute you'll pop up past John the Busker, who is always here, and enter into the Brass Bell. 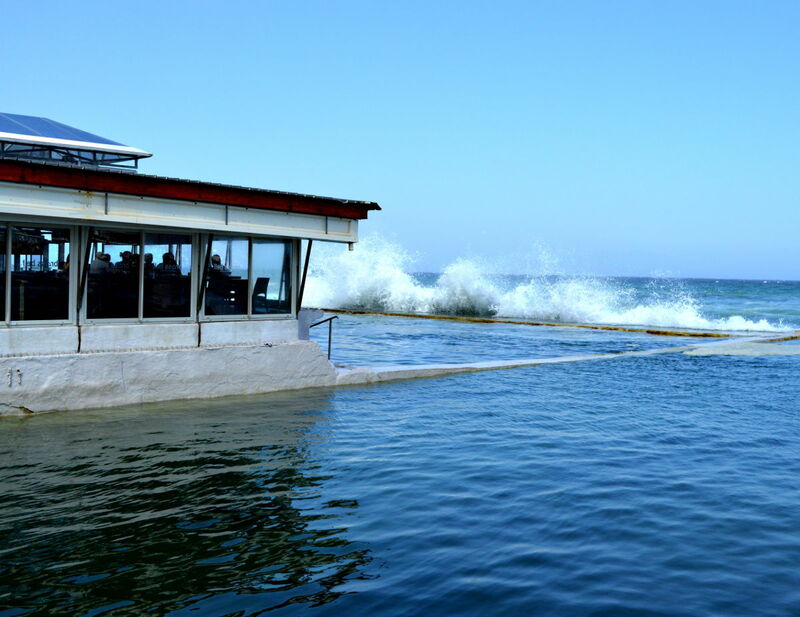 Enjoy their great seafood dishes while sea spray crashes against the windows, you can't get any closer to the ocean without getting into it. There's also an outside deck (see second photo below), which is just before the ocean pool shown in the first picture, it's a great place to enjoy a cocktail or appetizer before lunch or dinner.